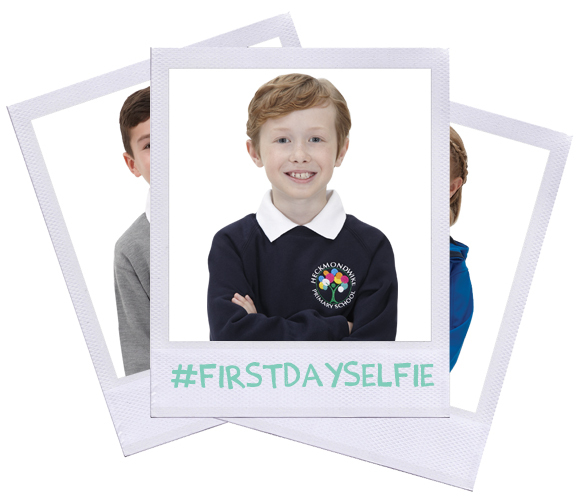 Our #FirstDaySelfie Twitter competition has been extended until Monday 25th September! The lucky winner will win £150 of FREE school uniform! So, get your camera's ready for that back to school selfie and we wish all those taking part the best of luck! If you do not wish to post a photograph of your child on twitter however would still like to enter our competition then please email your entry to marketing@schooltrends.co.uk and include your name and a telephone number within your email so we can contact you if you win. - Entrants must live in the UK. - We will provide uniform with your schools logo on if your school uses School trends Ltd however if they do not we will supply the uniform plain without a logo. - The winner will be picked at random on 27/09/2017. - Entries must be made between 14/08/17 - 25/09/17 to be entered into the competition. Good luck to you all and we look forward to seeing your First Day Selfie's!